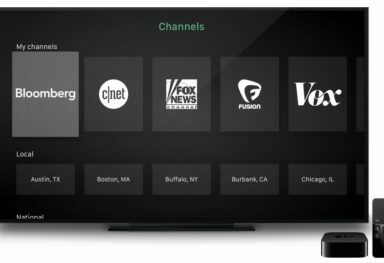 Looks like cord cutters waiting for the next Apple TV will have to hold on a little longer. 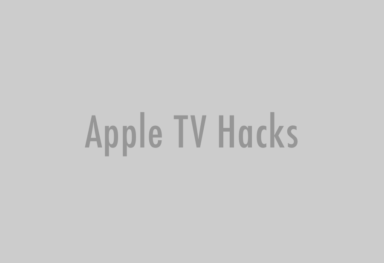 Reading through dozens of leaked info from various sources, it was generally believed that the next Apple TV will be announced this fall to be available on shelves in time for the holidays – a perfect 100 dollar gift! But a new report from The Informant states otherwise. 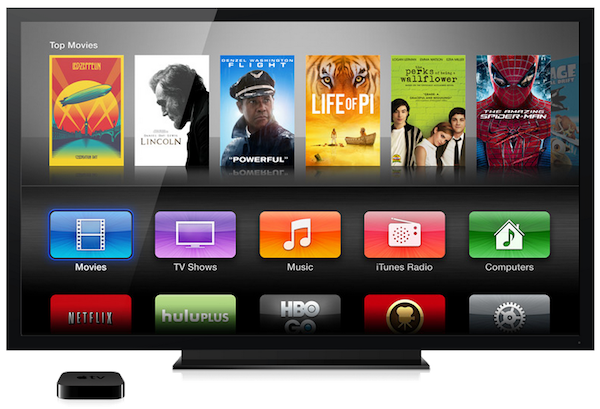 According to the report, the next generation Apple TV won’t be released this year at all. They even go on to say that the current road map aims at an early 2015 launch, but even that is just a rough estimate and the actual dates might still be farther. The funniest thing is that the cause of the delay is the same as the one we’ve been hearing since two years – deals regarding the rights to the content. It seems that Apple is still at square one with such talks with the media giants. 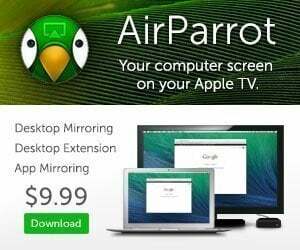 [..]On the content side, cable executives and TV programmers say Apple has bit off more than it can chew and deny they’re the holdup. They say Apple needs permission from multiple types of rights holders to create the service it wants to offer. However, many analysts in the media and operator chains are criticizing Apple for trying to be too ambitious. 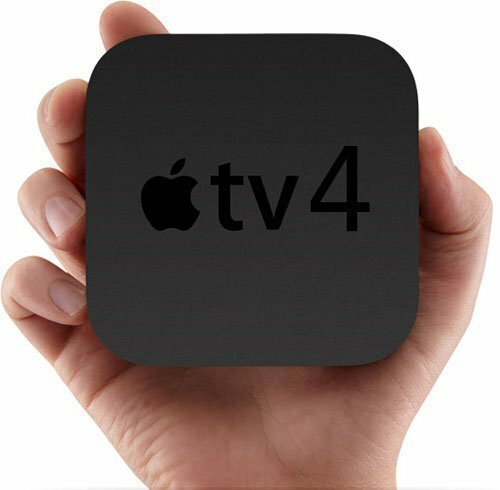 Apple is said to be striving to bring a new OS, video-on-demand and cable content into the set-top-box all at once and the third one is turning out to be the trouble maker. Apple employees are accusing cable companies of stalling the process while the latter is citing difficulty in obtaining content rights as the reason. In the end, whatever be the reason, if this report is to be believed, we can assume that the Apple TV 4 will not be a part of what Eddy Cue claimed to be the best product pipeline in 25 years.